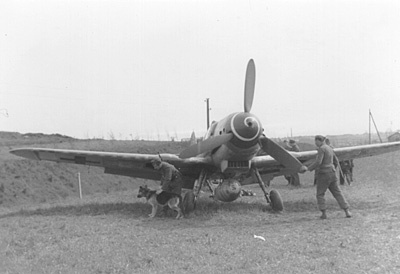 Bf 109K-4 landed north of Rønne 4/5 1945. The aircraft belonged to III./ KG 51 and was coded Black 1. T/o ? Op: Escape from the Eastern front. 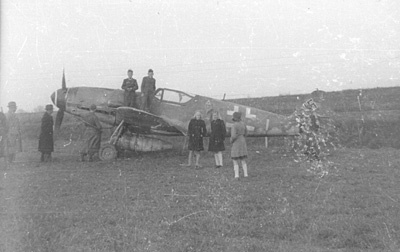 The Bf 109K-4 made a normal landing in a field at Langebjerg north of Rønne on the island of Bornholm. Sources: Niels Christian Pihl, JJ.